Fable Legends‘ abrupt cancellation, and the closure of Lionhead along the way, still stings- Fable may or may not have been a game you were personally a fan of, but the studio behind it was incredibly talented, and it’s always sad when a game in development, and so many talented artists, get the boot like that. In an extensive feature on Kotaku about the failure of Fable Legends and the closure of Lionhead, Lionhead employees discussed the reasons for Fable‘s failure- they were multifold, naturally, and very nuanced, like these things usually are, but one of the big reasons appears to have been Microsoft’s insistence on making Fable Legends a showcase for literally all of their pet projects at the time. Essentially, here was a free to play experimental AAA title, and on Microsoft’s insistence, it had already had to integrate technologies such as the cloud, SmartGlass, DirectX 12, and then eventually Cross-Play. It was going to be the showcase for Microsoft’s Xbox-Windows integrated ecosystem strategy- and all of these technologies kept adding to the budget of the project, making it very high risk. How many AAA free to play games, after all, can you think of, and how many successful ones at that? 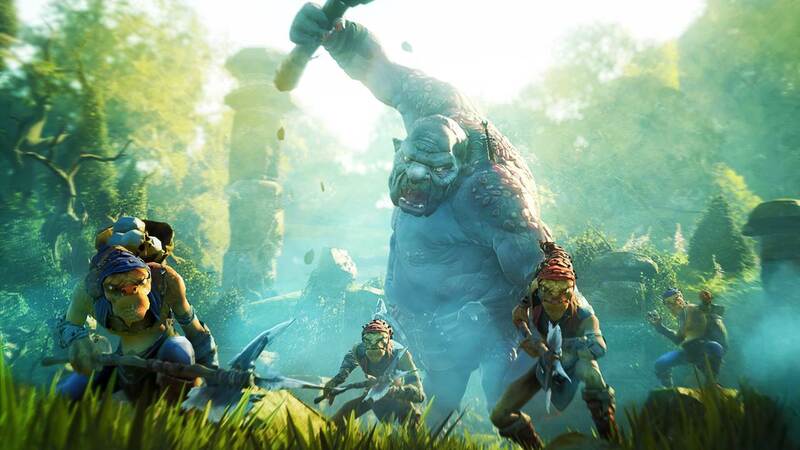 It appears as though Microsoft being in disarray, and their complete lack of focus over the last few years, cost Lionhead and Fable Legends dearly- and it cost the industry dearly, too, because we lost a great studio in the process.